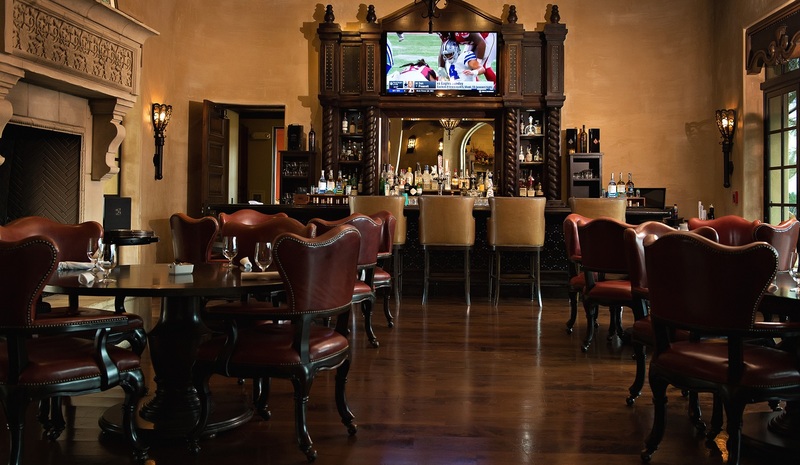 Inspired by Addison Mizner, the Clubhouse defines the casual elegance that is the heart of The Madison Club experience. While expansive in size, the thoughtful design and exceptional attention to detail create an environment in which Members can feel at home and at ease. 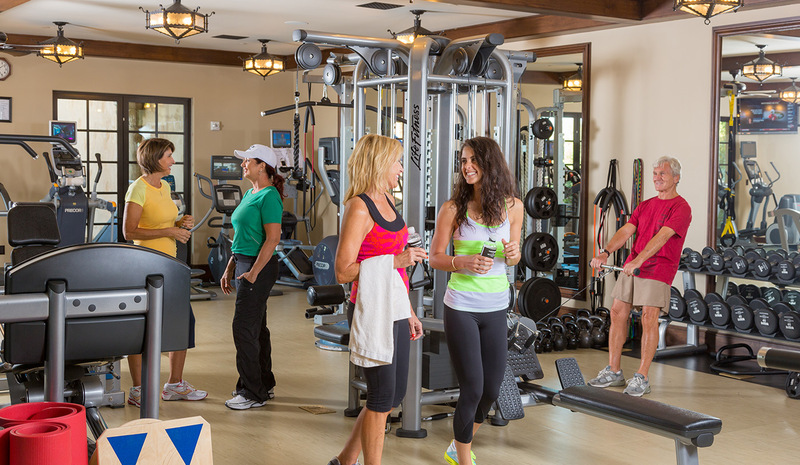 Some of the amenities you’ll find at the Clubhouse include: Fitness Center, Men’s and Women’s Locker Rooms, the Spa, Game Room, Private Movie Theater and the Discovery Performance Center. 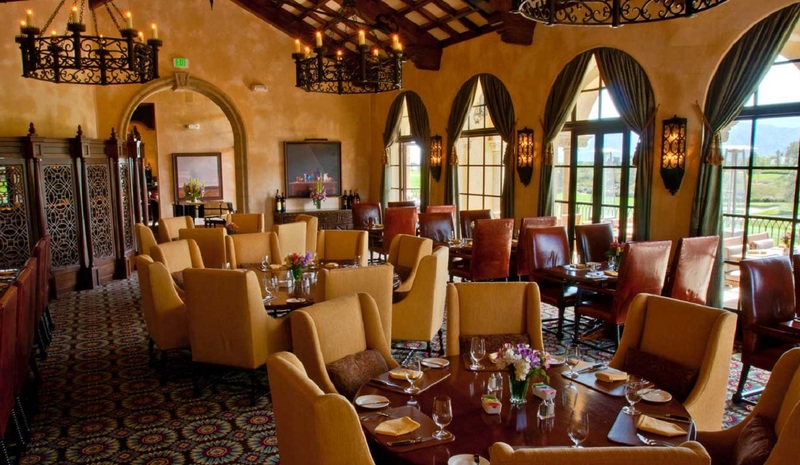 Dining at The Madison Club is truly a one-of-a-kind experience. 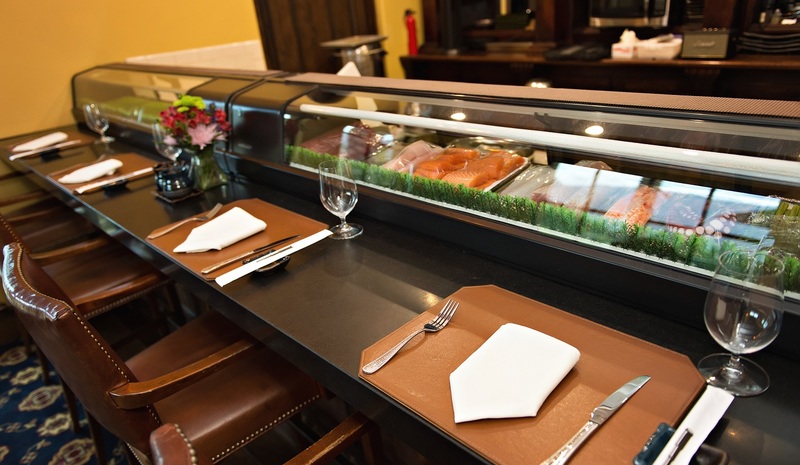 The talented chefs of Madison’s culinary team provide the membership with a wide array of delicious fare to satisfy even the most discriminating palate. 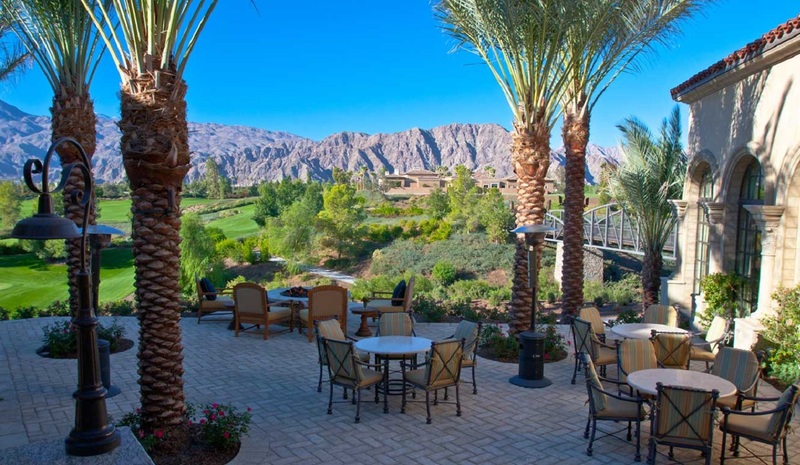 Whatever your preference, The Madison Club offers members and their guests a place of casual luxury to relax with friends and family and enjoy a wide selection of gourmet and traditional delicacies that are sure to satisfy. 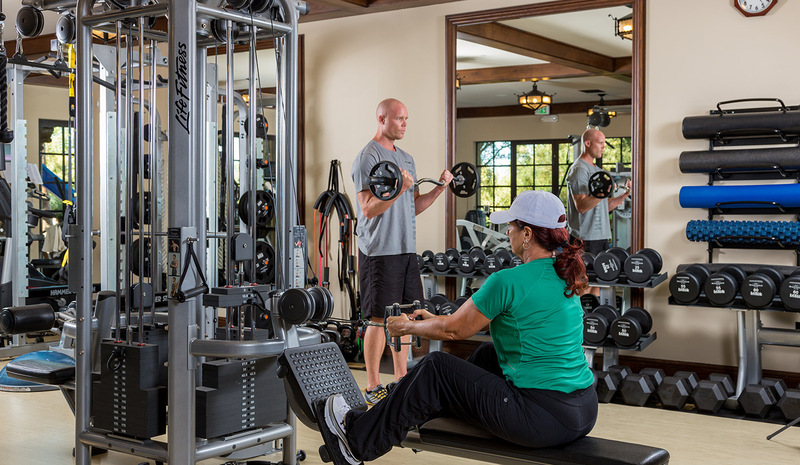 The Madison Club Fitness Center features the most modern cardiovascular and strength training equipment available. 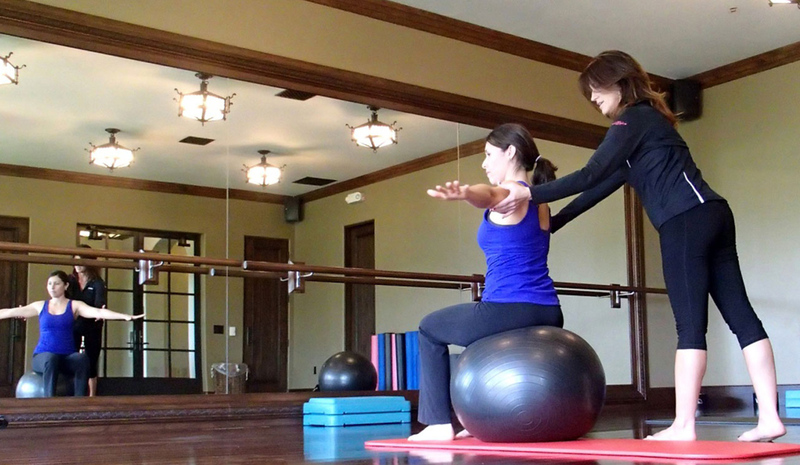 Highly trained fitness instructors teach a variety of classes as well as offer personal training sessions upon request. 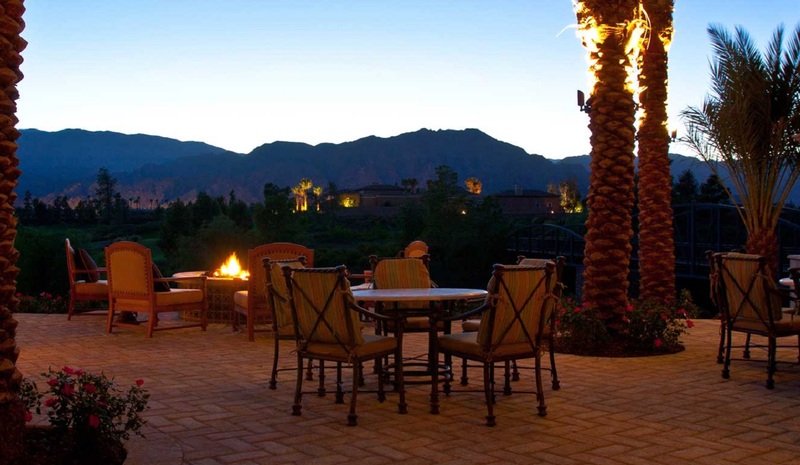 A relaxing and peaceful retreat where members and their guests can enjoy their own private sanctuary and indulge in the unparalleled pampering and service that Madison is famous for. Did you forget to pack something? The Jefferson’s Retail Shop has you covered. 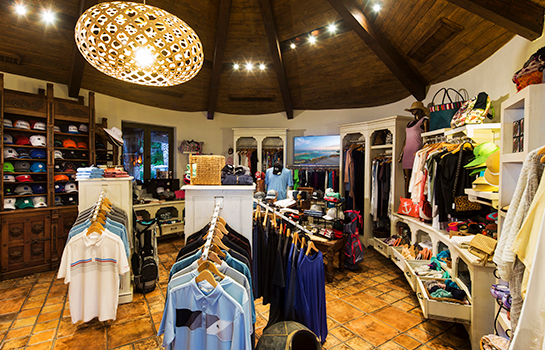 Located in the Clubhouse, this exclusive boutique carries everything from golf clothes to hats, swimsuits, jewelry, cover-ups, and shoes. 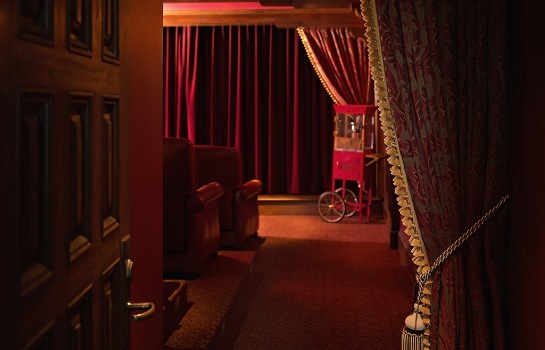 The Madison Club offers members the luxury of a private movie theater. This state-of-the-art screening room can seat twelve people in comfortable chairs and additional guests in bean bag style seats. 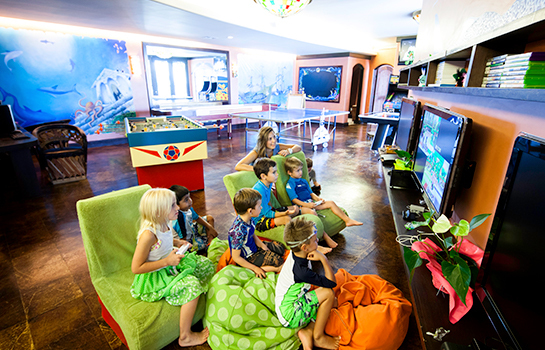 The Kids Club provides supervised fun, entertaining, and safe activities for children. Kids can enjoy field trips and special events during their time at Madison as well as the on-site game and crafts room.